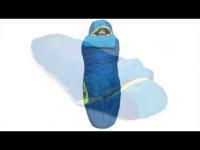 NEMO’s Spoon Shape allows for natural sleep movement versus a constrictive mummy profile. 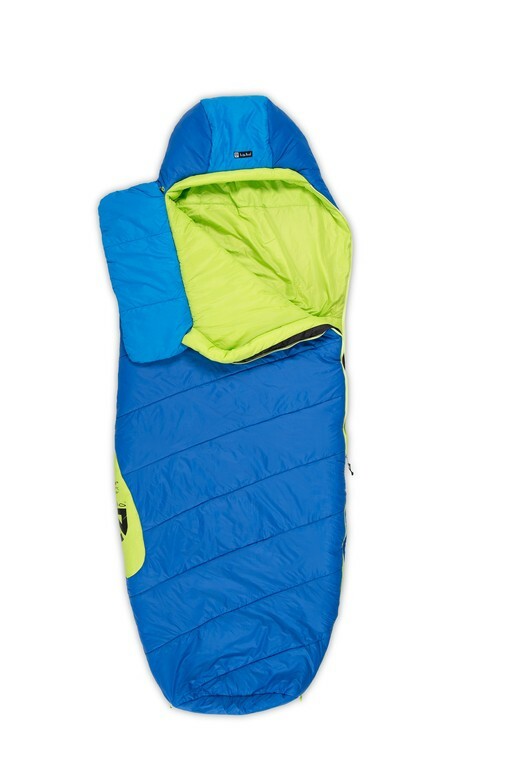 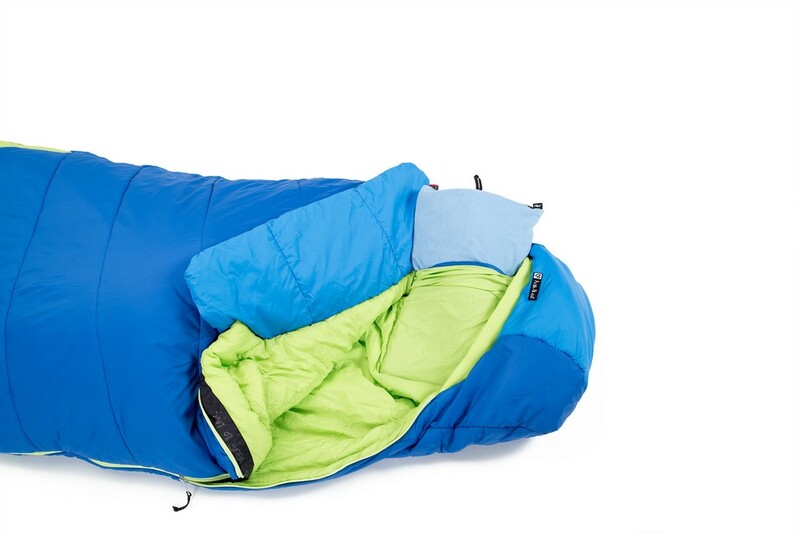 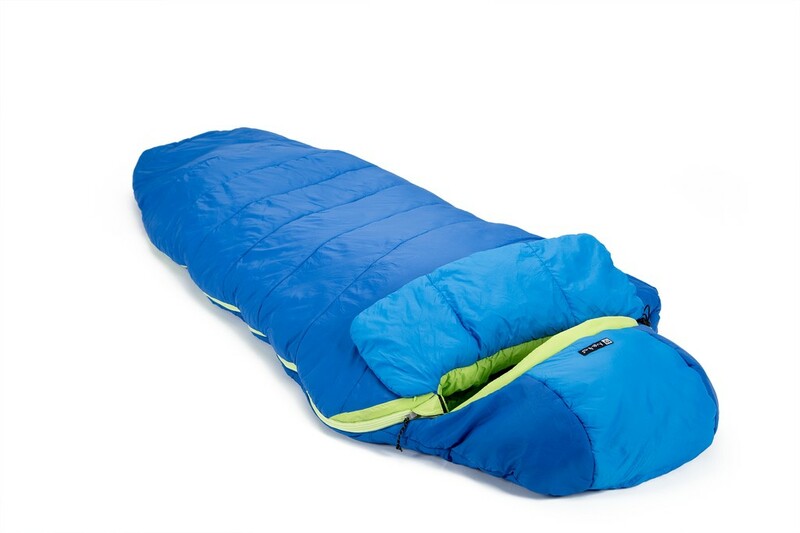 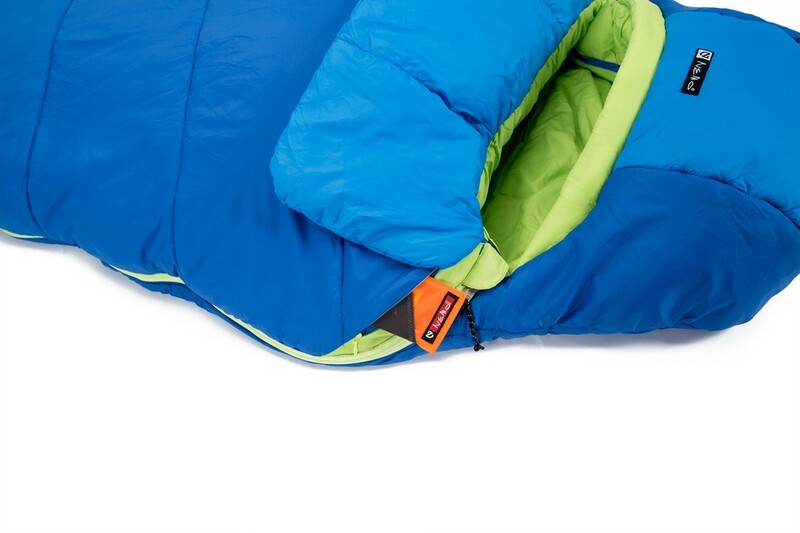 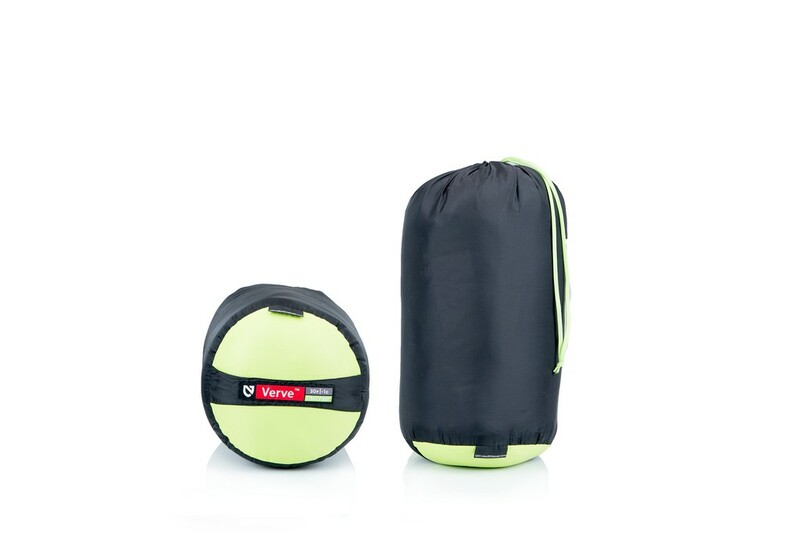 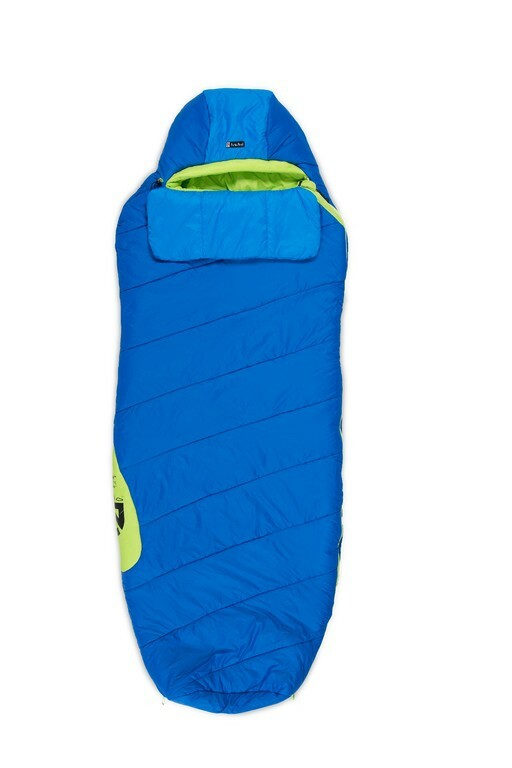 The Verve Spoon shaped 3-season backpacking bag is generous at the elbows and knees, perfect for side sleeping. 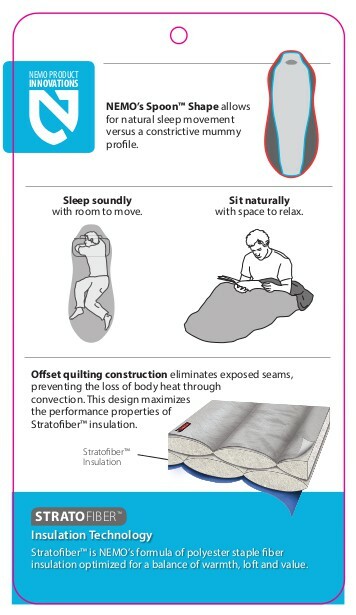 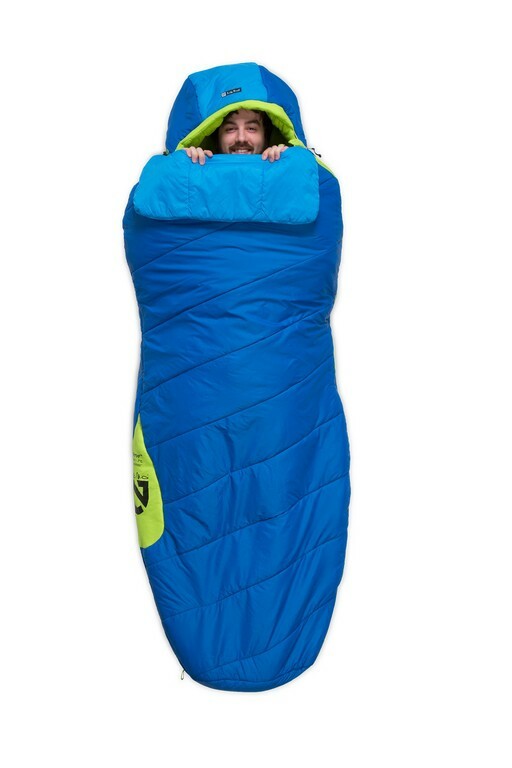 Using synthetic Stratofiber insulation and featuring an integrated Blanket Fold Verve gives you temperature regulation and comfort just like your bed at home. 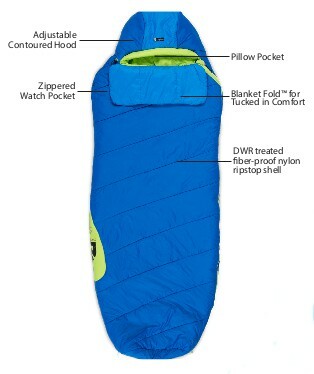 Included Accessories: Drawstring Stuff Sack, Cotton Storage Bag.